Fancy a move to London, but aren't quite sure where to live? Read our handy guides for everything you need to know. 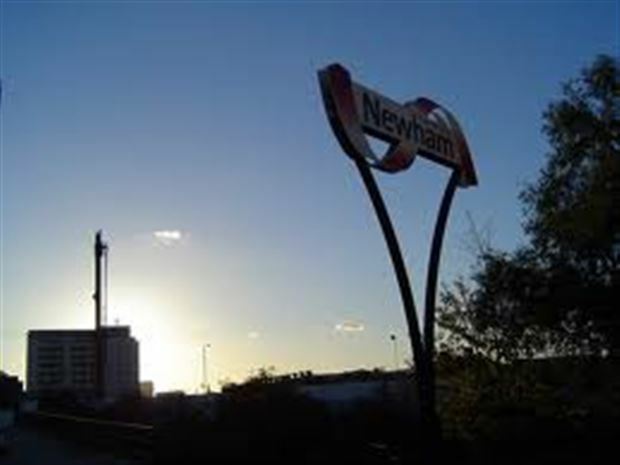 Newham is one of the 33 boroughs that make up Greater London, it is located in East London just north of the river Thames adjacent to Greenwich, Hackney and Tower Hamlets. It is a very densely populated borough with an above average population of under 25's. Beckton - An up and coming area that is still affordable and in close proximity to Canary Wharf and The City in Central London. Canning Town - An area that is currently undergoing a £3.7 billion regeneration which involves building 10,000 new homes and two new town centres so is defintely a place to watch! Custom House - A dockland area that was once infamous as a slum sitauted next to Beckton and Canning Town. Like it's neighbours it too is also going through significant regeneration. Cyprus AKA New Beckton this is area is situated on the eastern end of the Royal Albert Dock and is an area popular with students from the nearby University of East London. East Ham - An area with great transport links to District and Hammersmith and City underground lines. 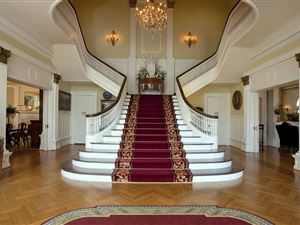 It is a reasonably priced area which is comprised of large Victorian and Edwardian properties. Forest Gate - Another area that has great transport links for getting into Central London via Liverpool Street, and boasts some great curry houses. Little Ilford - A mainly residential area close to Manor Park and Aldersbrook. Manor Park - A mainly residential area comprising of Victorian terraced homes that has great transport links for getting into central London. 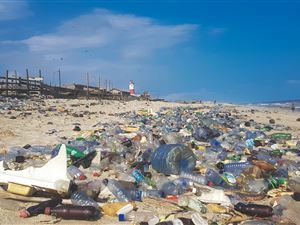 It is an east London area which has a high amount of green space. Maryland - Situated in close proximity to the Queen Elizabeth Olympic Park and the Westfield shopping centre. A currently up and coming area. Mill Meads - Home to a nature reserve, it is now primarily a commercial area. Plaistow - A rare reasonably affordable area in London that is mostly a residential area. 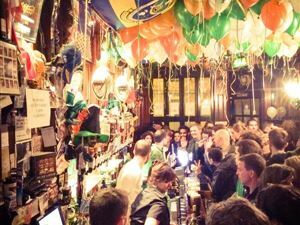 It is said to lack in good pubs and clubs but is situated very close to Central London areas such as Canary Wharf. Plashnet - Situated adjacent to West Ham it offers great transport links to central London. A mainly residential area. Silvertown - Once a former industrial area it is currently undergoing extensive re-development where 3,000 new homes will be built. An area that is set to become very desirable due to its location on the River Thames. Stratford - Stratford has undergone big changes since being the host London's 2012 olympics which has brought new housing, shops and restaurants. Stratford City - Stratford has undergone big changes since being the host London's 2012 olympics which has brought new housing, shops and restaurants. Stratford Marsh - Stratford has undergone big changes since being the host London's 2012 olympics which has brought new housing, shops and restaurants. Stratford New Town - Stratford has undergone big changes since being the host London's 2012 olympics which has brought new housing, shops and restaurants. 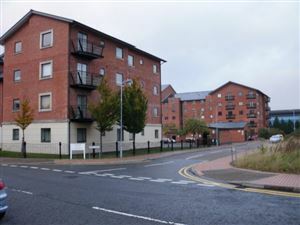 Temple Mills - Situated next to Lee Valley Park Temple Mills has great transport links. Upton - The home of West Ham United Foot ball Club it has a vibrant Asian community with great restaurants and a food and clothes market on Queens Road. Upton Park - The home of West Ham United Foot ball Club it has a vibrant Asian community with great restaurants and a food and clothes market on Queens Road. Wallend - A residential area in close proximity to East Ham tube stop. West Ham - Has some really great transport links with good nightlife and attractions. According to the ONS Newham has the highest rates of fertility, something in the water? This is an area currently undergoing redevelopment so expect to see many more stations appearing with the completion of the Jubilee Line Extension and the introduction of Crossrail. If you would like to search for properties to rent in Newham you can use our free and easy to use search engine, simply enter a postcode or type in an area. If you're still not sure of where to live you can fill out our free questionnaire which will do the searching for you. If you would like to search for properties for sale in Newham you can use our free and easy to use search engine, simply enter a postcode or type in an area. If you're still not sure of where to live you can fill out our free questionnaire which will do the searching for you.